When you talk about location it doesn’t get any better than this in Jindalee. Set high and dry on an 868smq private lot, with magnificent views of Mt Cootha and surrounding mountains. 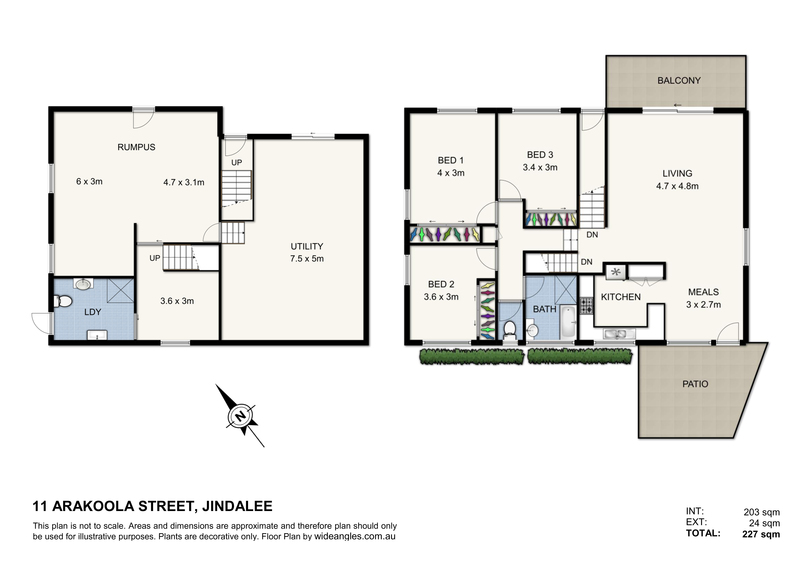 This Jindalee original split-level home is ready for its new owners to move in and add value with their own touches. Offering hard wood floors, spacious living and dining area, a family sized kitchen overlooking back patio and gardens. Relax on your front balcony and enjoy breezes while watching a morning sunrise or an afternoon sunset all year around. This area is great for relaxing on a Sunday afternoon or extend and turn it into the ultimate entertainment area.